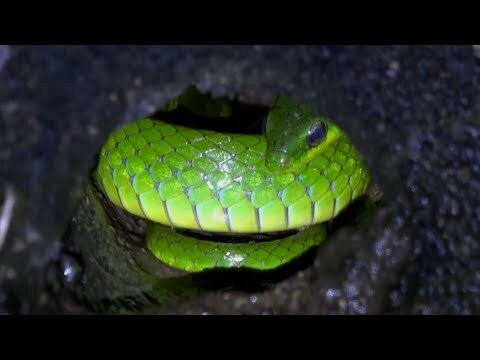 Field Herp Forum - Lou Boyer documented the snakes that he found during a daytime walk in Hong Kong. 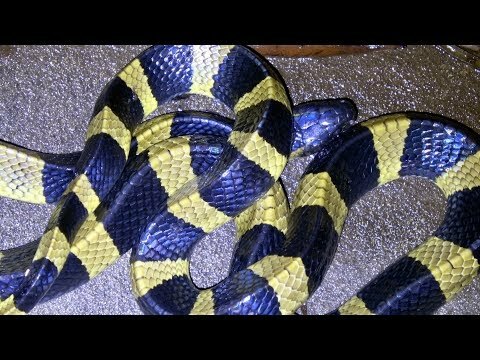 Field Herp Forum - Lou Boyer goes out in search of snakes during a visit to Hong Kong and finds some very nice specimens including a banded krait. Field Herp Forum - Lou Boyer travels to Hong Kong to do some field herping. Field Herp Forum - Hong Kong Snake ID shares photos of a few of the fantastic snakes that they found while field herping in Hong Kong this year. 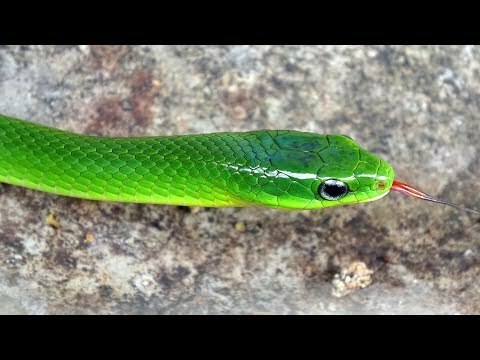 Field Herp Forum - A field herper documented the snakes that they found during a quick trip to Hong Kong in this great video. Field Herp Forum - Hong Kong Snake ID shares more photos of the fantastic snakes that they found while field herping in Hong Kong this year.